Dr Fiona Panizza graduated from medical school at the University of Queensland in 1982. She underwent her basic surgical training and advanced ENT surgical training in Queensland. She then obtained her Fellowship in Otolaryngology (FRACS, ORL) at the end of 1990. In 1991 she was a Senior Lecturer at the University of Manchester UK and did a fellowship in Neuro-otology and Otology at Manchester Royal Infirmary and St Mary’s Hospital. Dr Panizza returned to Brisbane in 1992 and took up public hospital appointments at the Mater Adult Hospital and the Mater Children’s Hospital, as well as commencing a private practice. She continued at the Mater Children’s Hospital until its closure in 2014, focusing on paediatric ENT surgery. 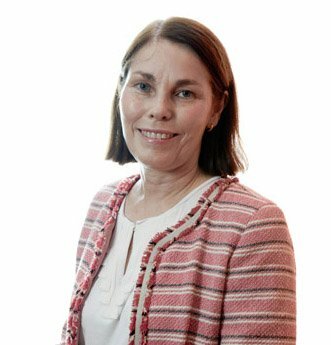 Dr Fiona Panizza has been a member of the Australasian Newborn Hearing Screening Committee and has been involved with the introduction of universal newborn hearing screening in Queensland. She now sees patients at Complete ENT and operates privately at the Mater Children’s Private Hospital Brisbane.